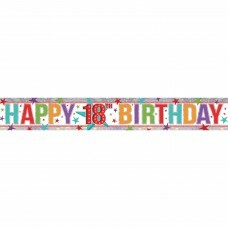 Giant Sign Banners Personalise it -12 PC..
Personalised Giant Sign Banner - 12 PKG.. 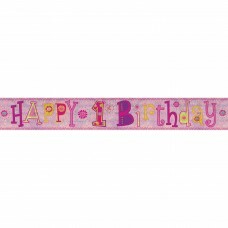 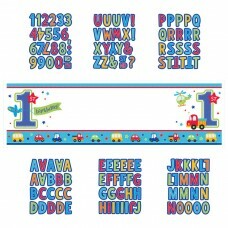 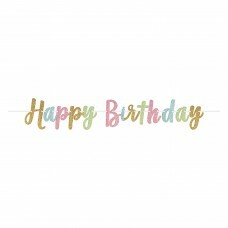 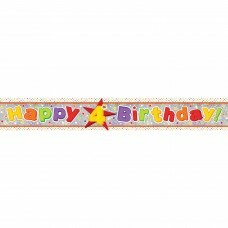 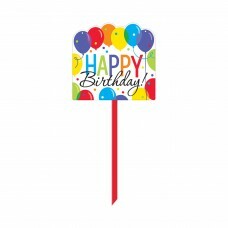 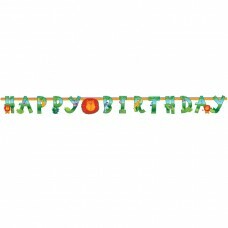 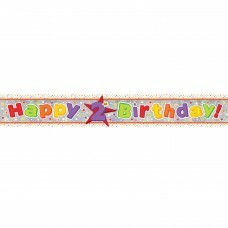 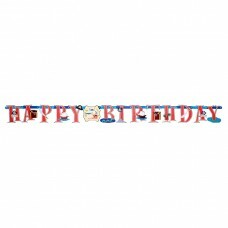 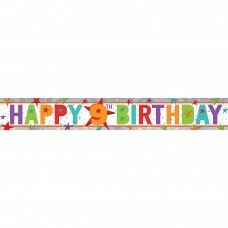 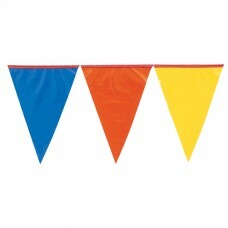 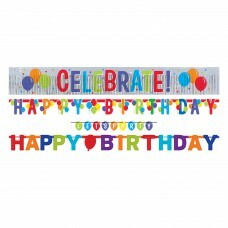 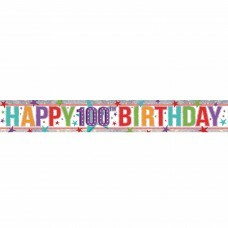 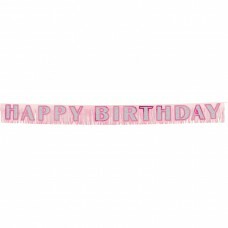 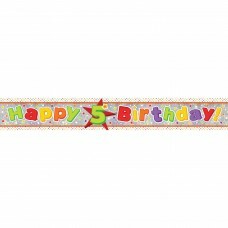 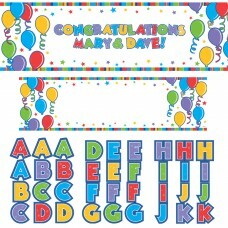 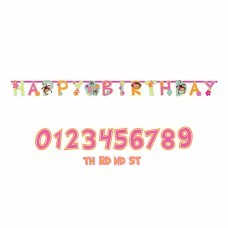 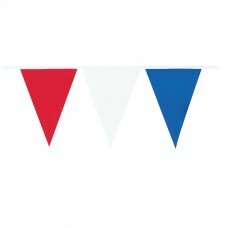 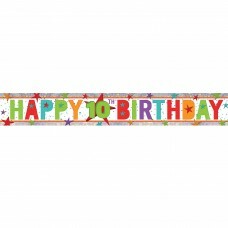 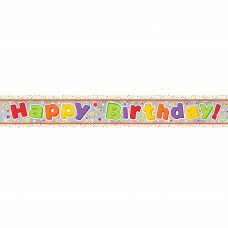 Jungle Animals Happy Birthday Letter Banners - 6 P..
Monkey Love Illustrated Letter Banner and you can ..
Multi-Colours Pennant Banner 36m x 45.7cm - 6 PC..
Red/White/Blue Pennant Banners 36m x 45.7cm - 6 PK..
Birthday Pink Fringed Banner - 2.7m x 25.4cm 12 PK..
Pirates Treasure Illustrated Letter Banner..
Time to Party Letter Banner.. 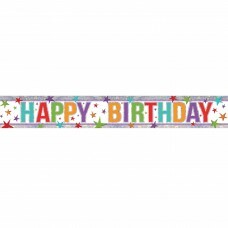 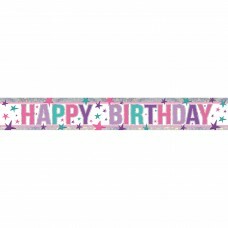 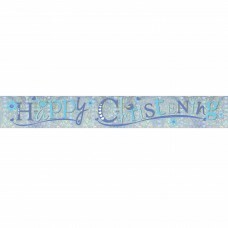 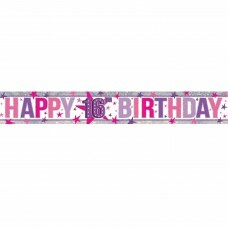 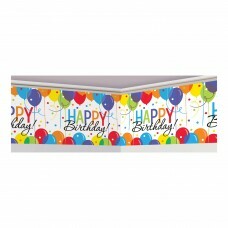 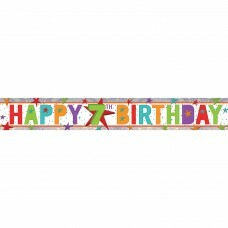 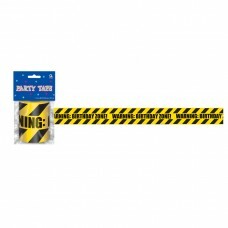 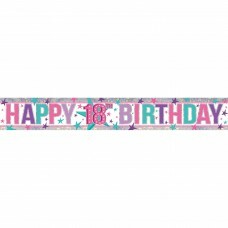 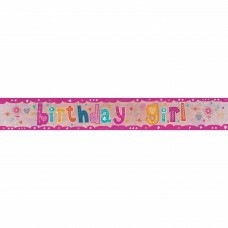 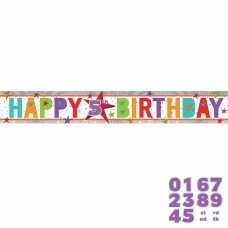 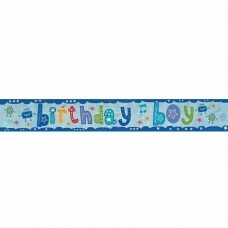 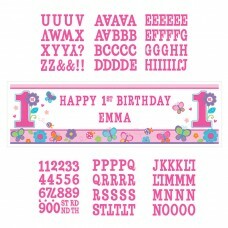 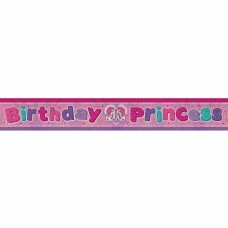 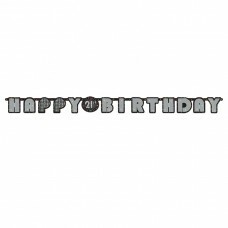 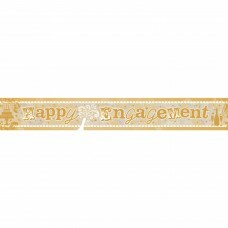 Happy Birthday Add an Age Holographic Foil Banner ..
Baby Shower Holographic Foil Banner 2.7m - 12 PKG..
Birthday Boy Holographic Foil Banner 2.7m - 12 PKG..
BNR LTR GLTR CONFETTI FUN..
LTR BNR FRNG G CNF FUN..
All Aboard Birthday Personalise Giant Sign Banners..
Sweet Birthday Girl Personalise Giant Sign Banners.. 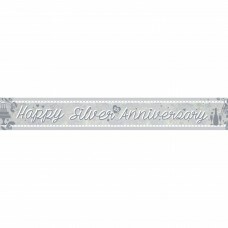 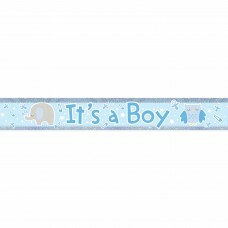 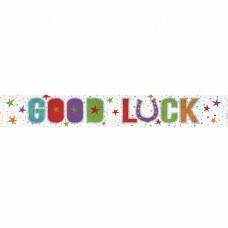 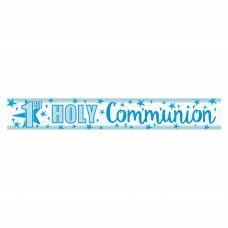 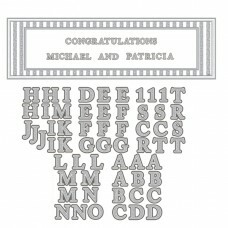 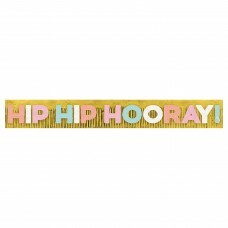 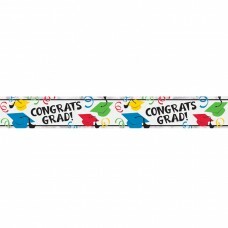 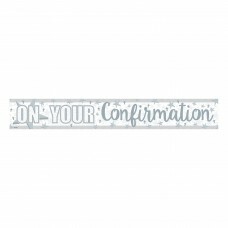 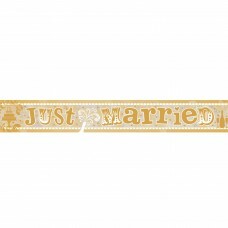 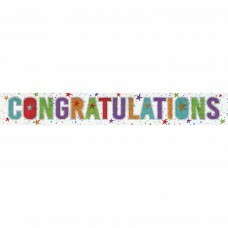 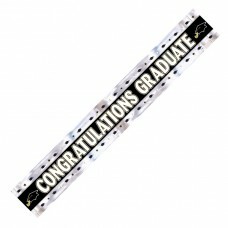 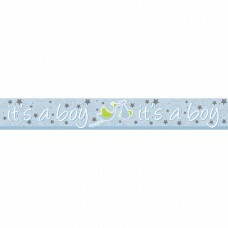 It's A Boy Banner, 2.7m..
Black, White, Silver, Gold Graduation Foil Banner ..
Multi-Colours Graduation Hats Foil Banners - 24 PK..
50s Classic Foil Banners 7.6m - 12 PKG..
70s Disco Foil Banners 7.6m - 12 PKG..
60s Groovy Foil Banners Love/Peace 7.6m - 12 PKG.. 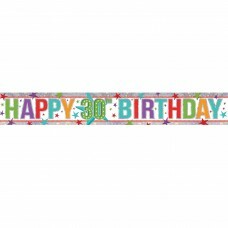 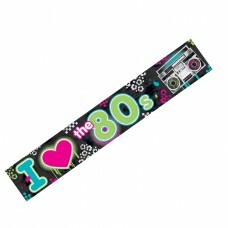 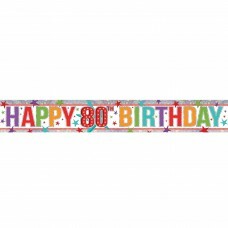 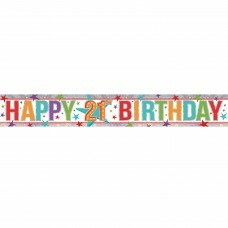 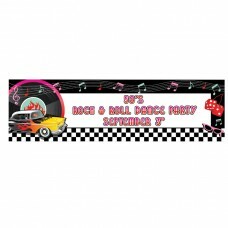 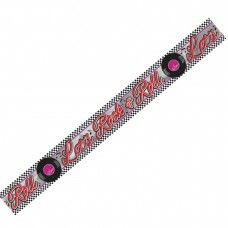 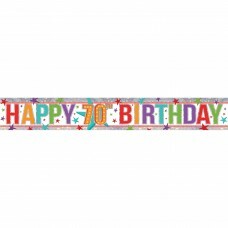 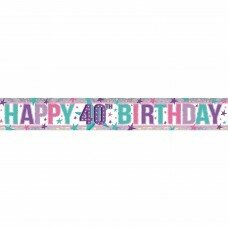 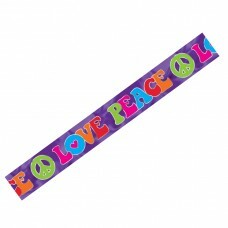 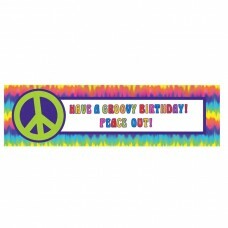 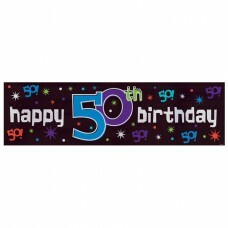 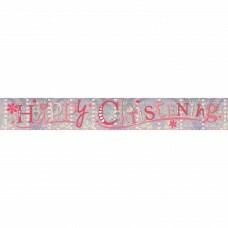 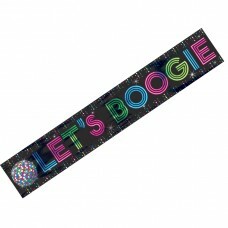 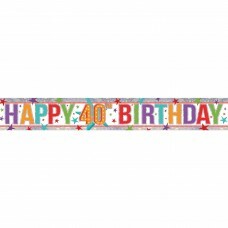 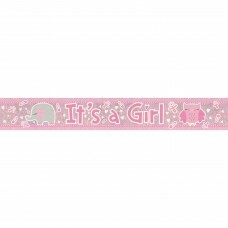 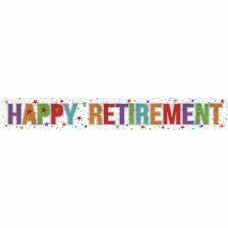 Totally 80s Foil Banners 7.6m - 12 PKG..
Western Foil Banners 7.6m - 12 PKG..
50s Classic Giant Sign Banners 165cm x 50.8cm - 12..
60s Groovy Personalised Giant Banners 165cm x 50.8..